Singing, dancing, modelling, presenting: to reach the top of any one of these areas of the arts and entertainment industry calls for ability, determination and hard work in equal measure – but to have been at the top of all them, as Alesha Dixon can proudly claim, requires an extra special combination of talents. Alesha first found fame in the female pop group Mis-Teeq, where her distinctive vocal style made her stand out from the rest of the band. 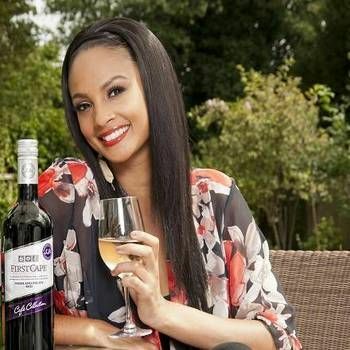 After the group parted ways, Alesha decided to try her hand at a solo career, recording her debut solo album, Fired Up, in 2006, followed by the album The Alesha Show, in 2008. This went platinum in the UK and spawned four singles including Breathe Slow, which earned her a Brit Award nomination. Altogether, Alesha has released three studio albums, nine lead singles and thirteen music videos (in addition, she was featured on the four albums and nine singles that Mis-Teeq released). In 2007, Alesha appeared as a celebrity guest dancer on Strictly Come Dancing (BBC1) with her dance partner Matthew Cutler. Although not initially a favourite with either the bookies or fans of the show, she pulled off some absolutely stunning performances to end up being crowned champion. In September 2009, she took over from Arlene Phillips as a judge on the seventh series of Strictly Come Dancing. She had to bear the brunt of the public's and the tabloids' criticism at Phillips being axed from the show, but audiences soon warmed to her personality and she went on to be a judge in the eighth and then the ninth series. Shortly after completing her third year as judge, in January 2012 Alesha left the show to join the Britain’s Got Talent team alongside Amanda Holden and Simon Cowell. Alongside television presenting and singing, Alesha has climbed Mount Kilimanjaro in Tanzania for Comic Relief, is a patron of the African-Caribbean Leukaemia Trust, acts as an official ambassador for the charity Help a London Child, and is engaged with various animal rights organisations, including the League Against Cruel Sports. 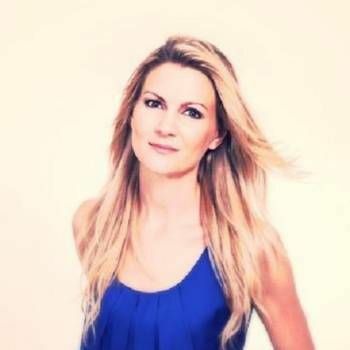 Alesha is one of the UK's best-loved celebrity presenters and singers and is an ideal choice for Awards Hosting, Endorsements, Musical cabaret and Personal Appearances. Please contact a Prime Performers Booking Agent on 020 7251 8222, or complete the online booking form, to discuss your requirements.